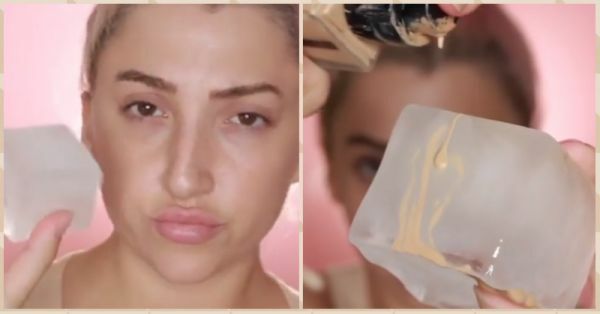 A Makeup Artist Used An Ice Cube As A Primer & It's A Genius Move! Every year, millions of women around the world shell out money on primers. Why are these babies loved so much, you ask? Simply because they act as a perfect foundation base and allows the makeup to stay put on the face for a longer duration. Last week, MUA, Ashley Blue DeFrancesco, discovered a new makeup hack using an ingredient she found in her freezer. Nope, it's not ice cream, but you're close - it's an ice cube! In the clip, she's seen rubbing her face with an ice cube and later applying foundation and concealer. She used a makeup sponge to blend both products at the end of the video. Don't believe me? See for yourself. Sure a primer makes your makeup last longer than a humble ice cube, but did you know that an ice cube has more beauty benefits than a primer? Check out the pros! It tightens skin and shrinks large pores. It reduces fine lines, puffiness and inflammation. It gives skin a natural glow and treats minor acne as well. It acts as a natural and smooth base for your foundation. 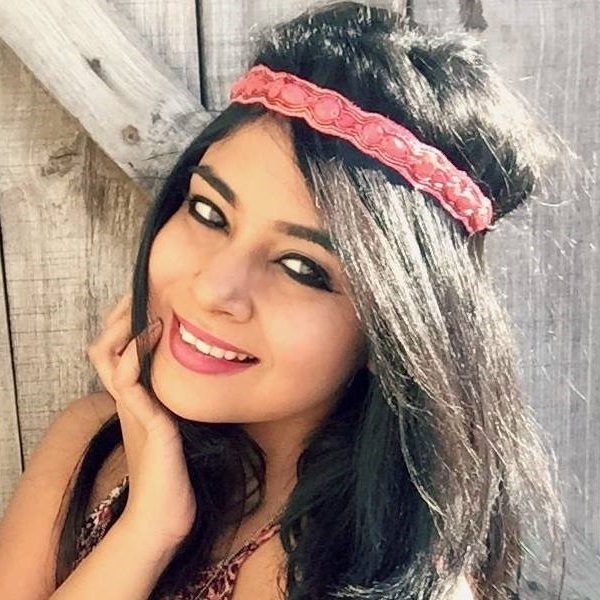 If you ask me, I think this makeup hack is freakin' genius and I'm sure you girls would love to try it at home too. It will save you big bucks and make your skin look oh-so-flawless each time you apply makeup! Good luck.